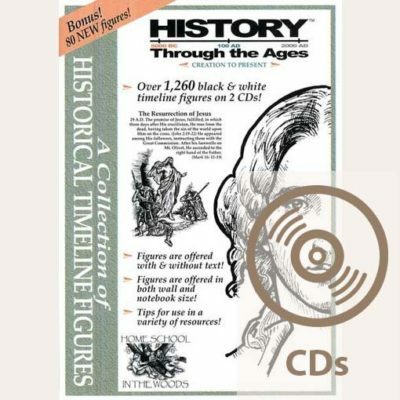 Bring The Mystery of History Volume II to life! 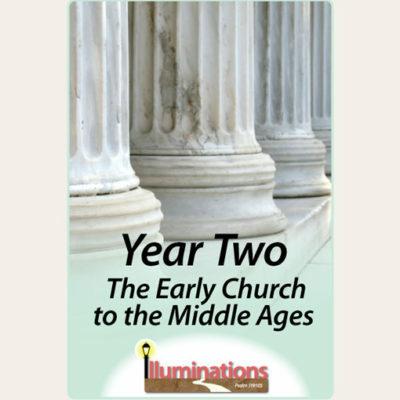 Through a CD Audio Book set (or downloadable MP3 files), you can listen to the professionally recorded stories through the voice of the author, Linda Lacour Hobar. Total listening time is 13 hours and 58 minutes. Bring The Mystery of History to life! 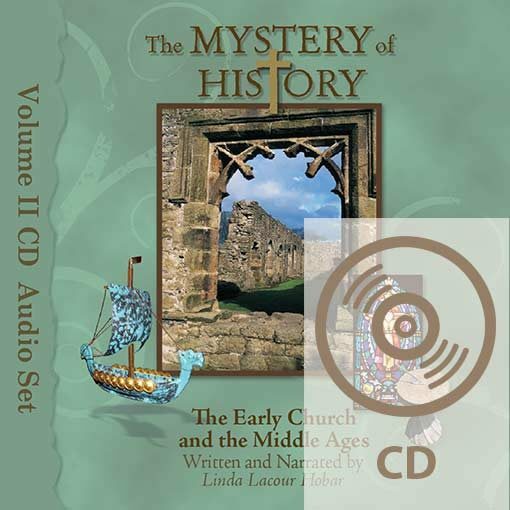 Through a 12-CD set (or downloadable MP3 files), you can listen to The Mystery of History Volume II through the voice of the author, Linda Lacour Hobar. With the addition of soft thematic music, you’ll feel as if you’re traveling through time. (We’re sorry, but non-musical tracks of Volume II are not available at this time.) 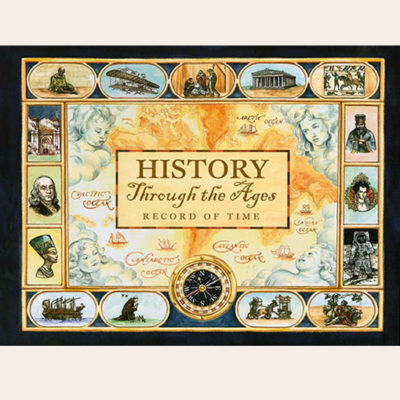 In the car, over lunch, before bed, or as an integral part of your school day – there are endless ways for all ages to benefit from this listening library of world history.